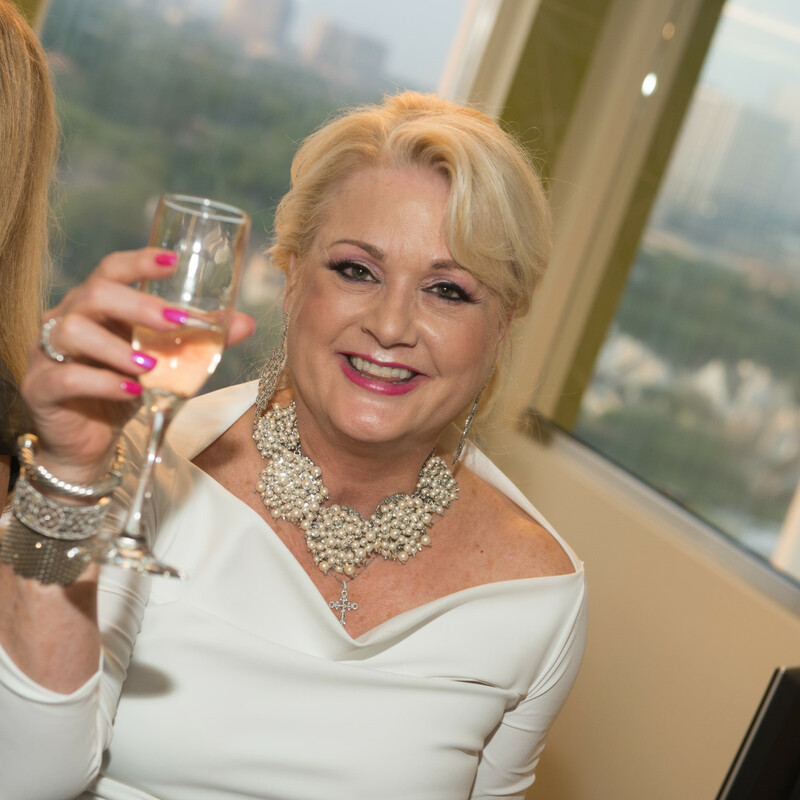 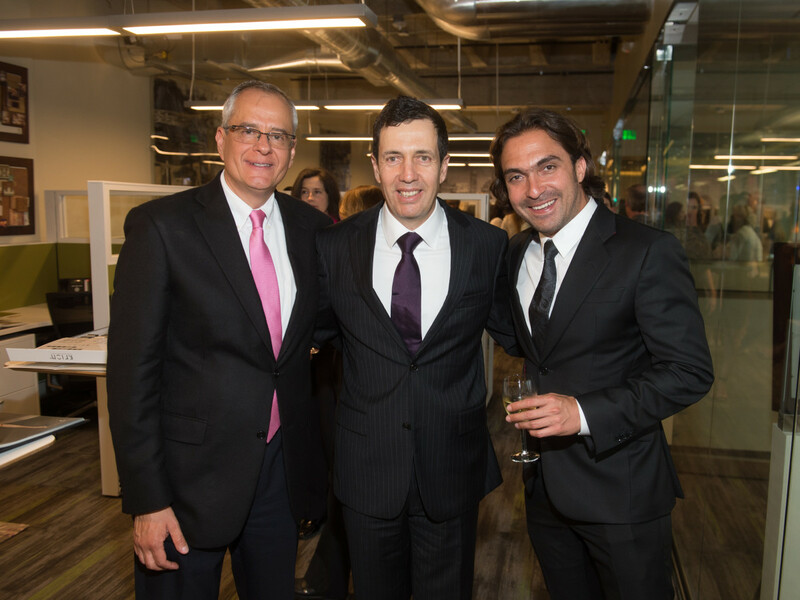 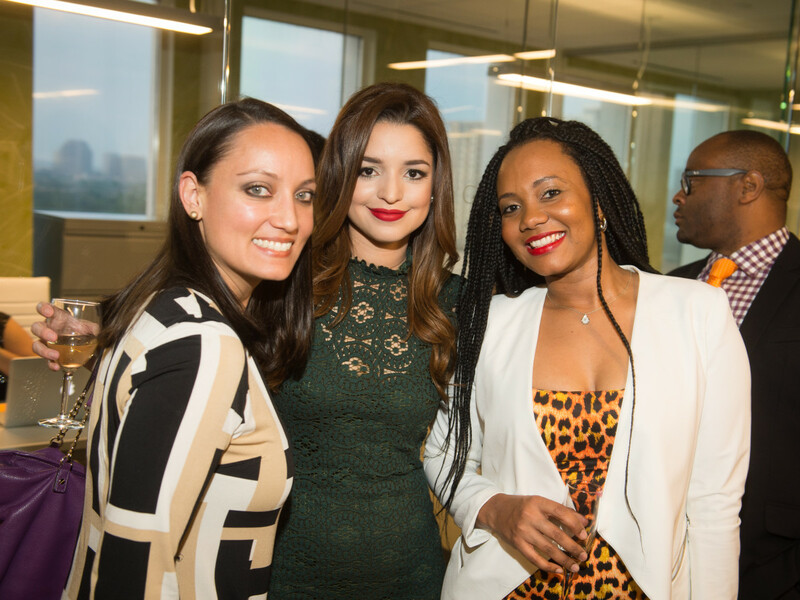 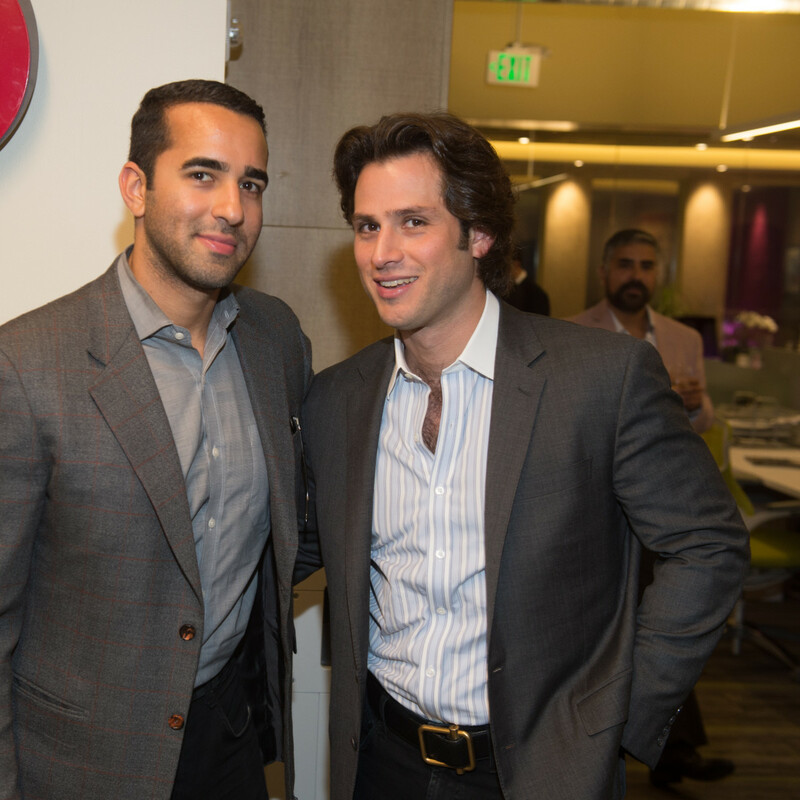 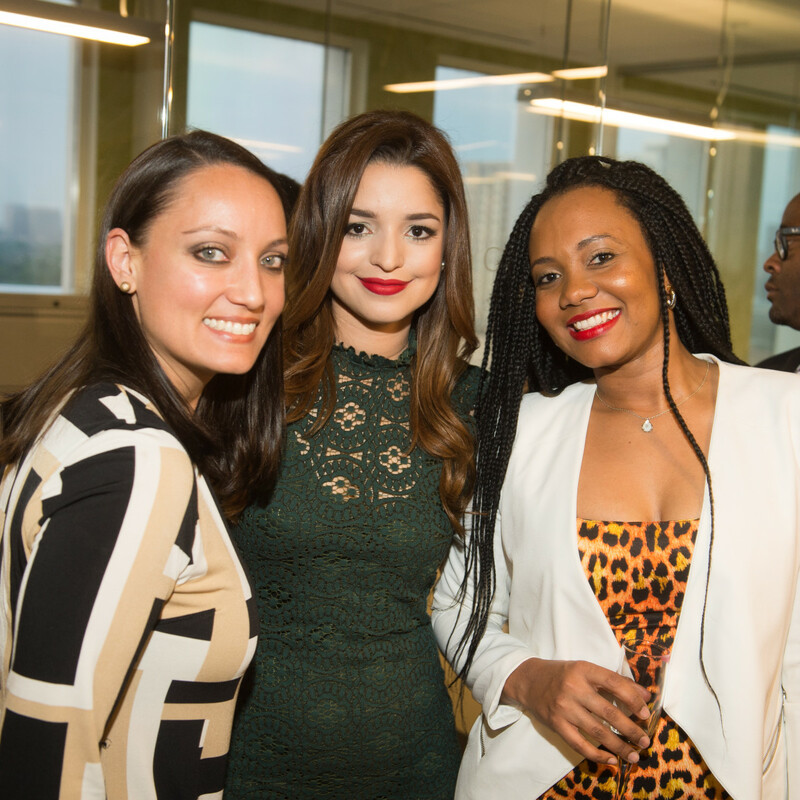 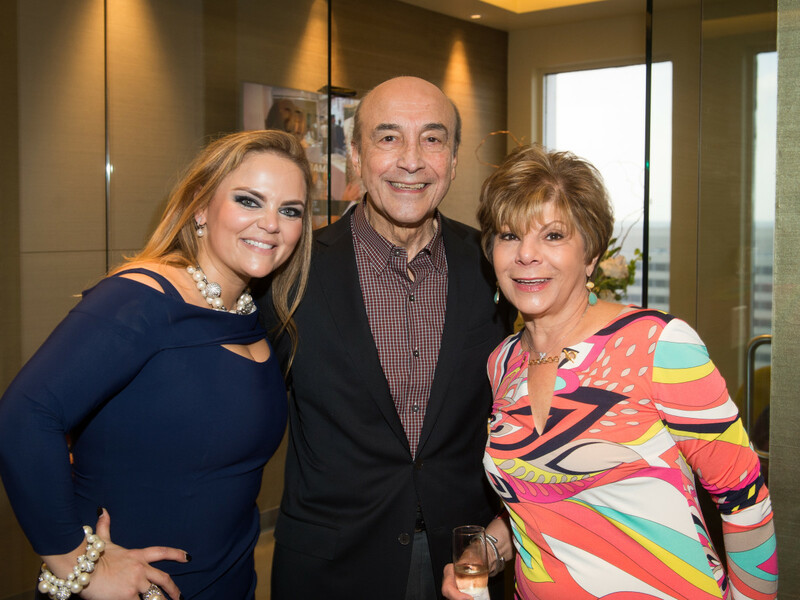 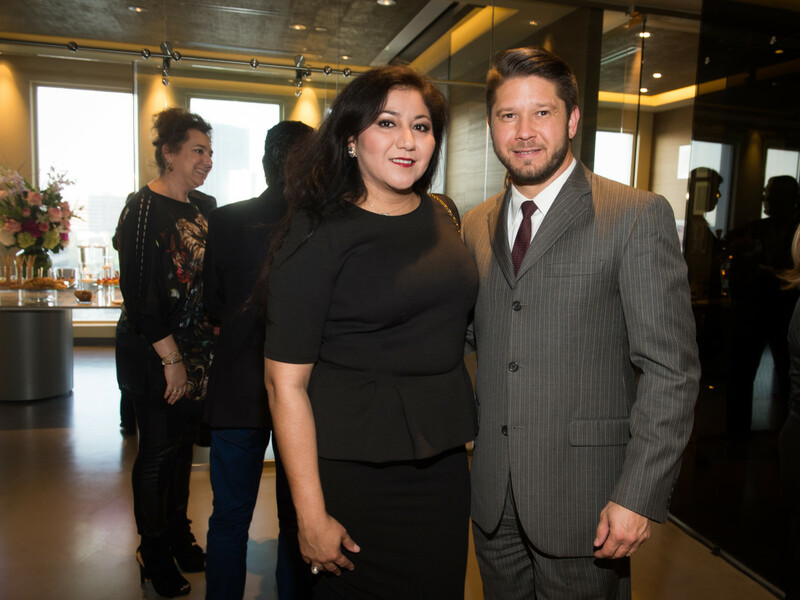 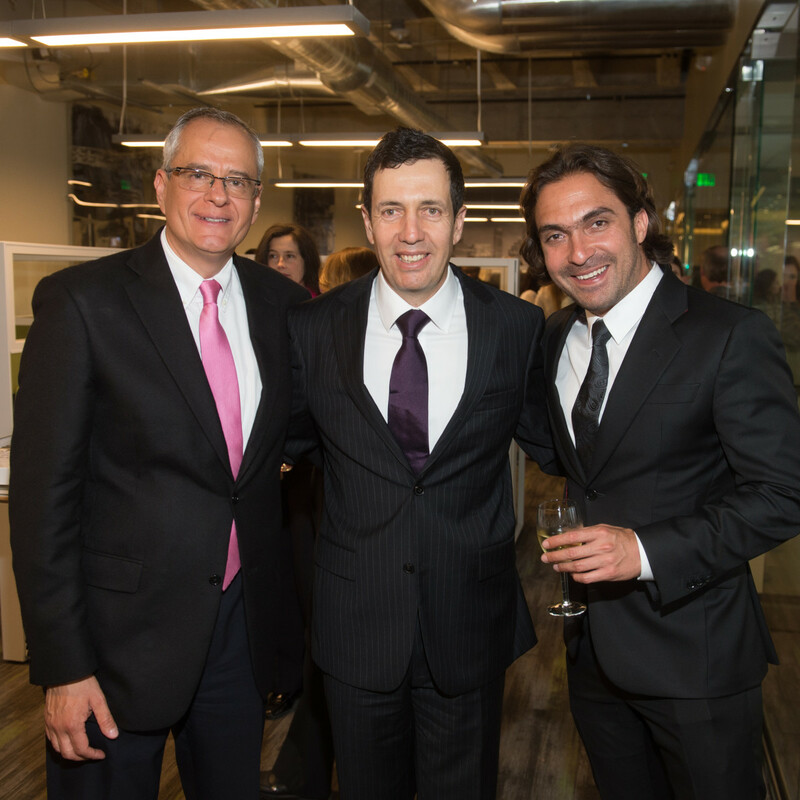 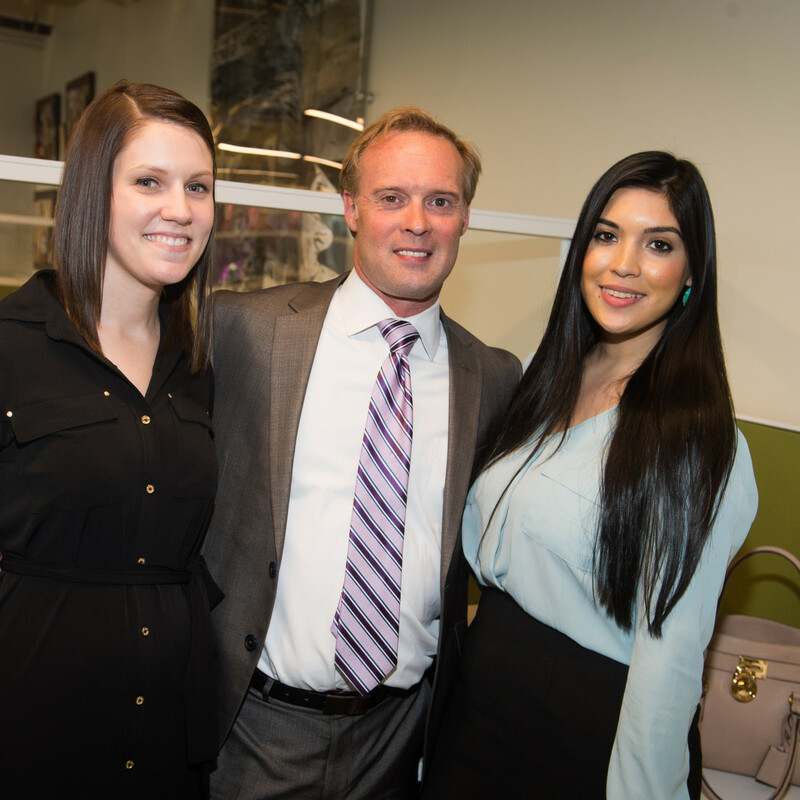 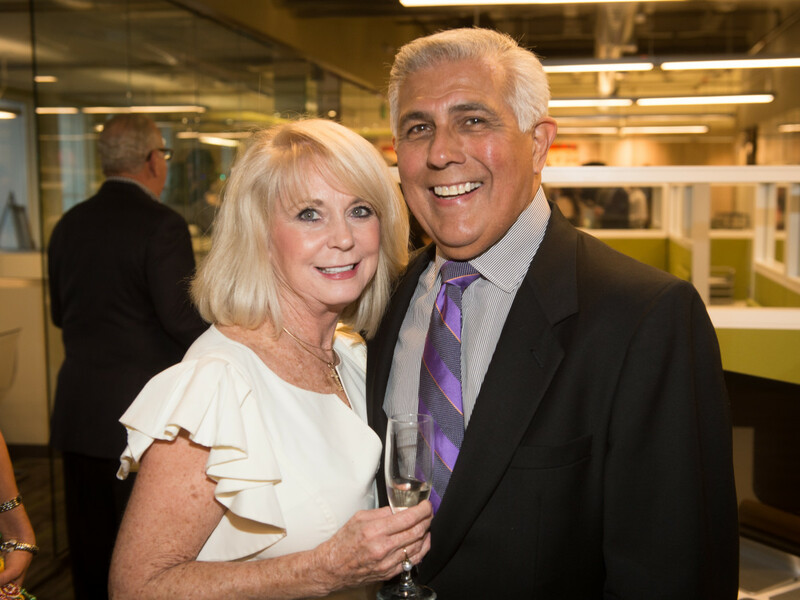 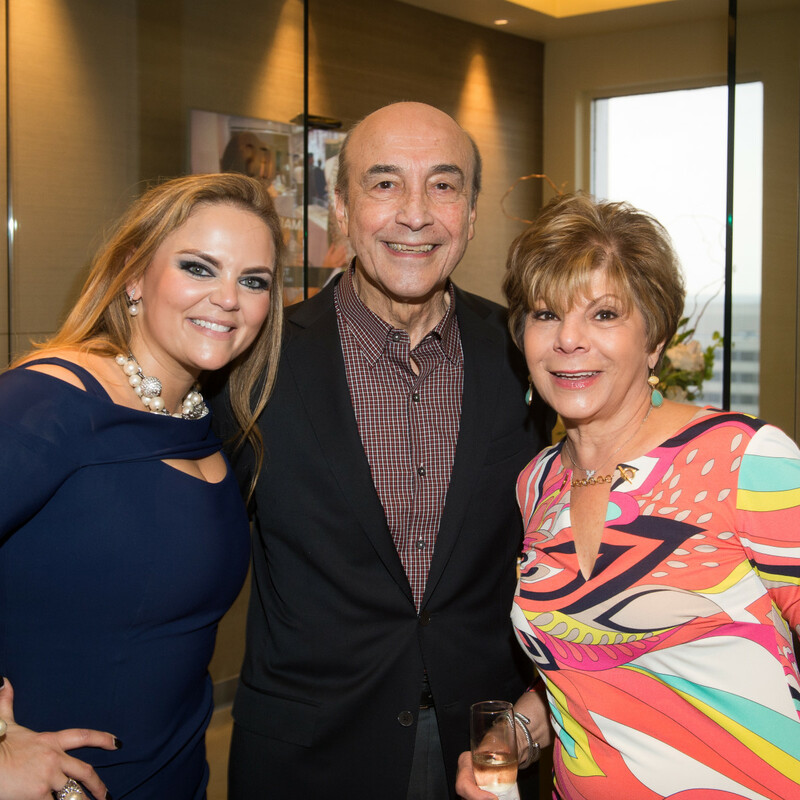 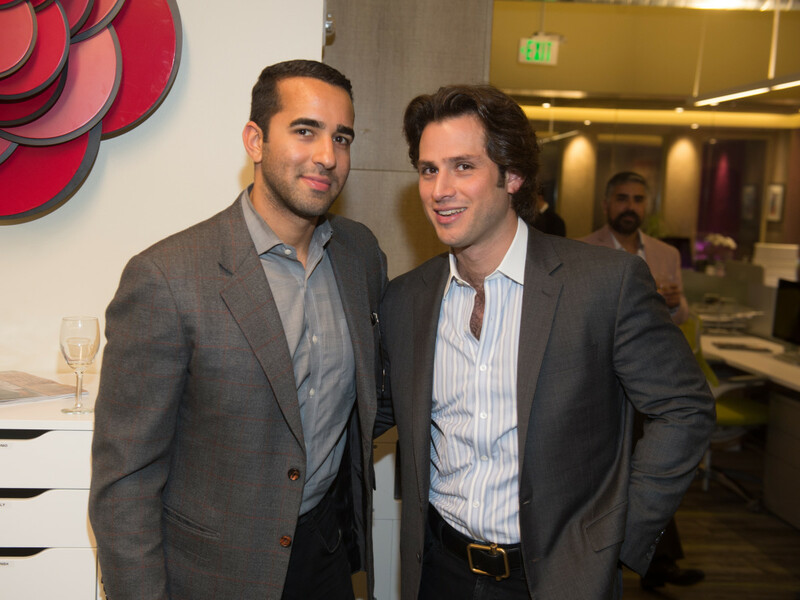 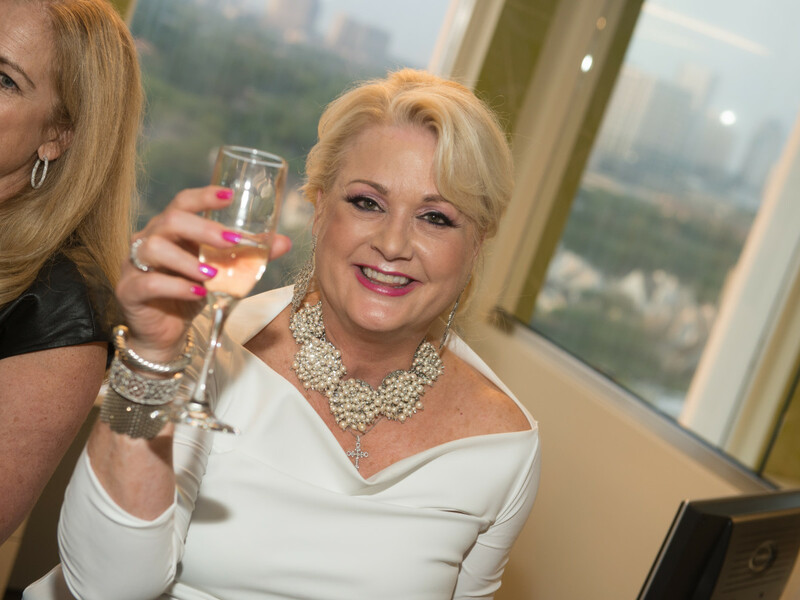 Architect Carlos Castroparedes and international business woman Carmina Zamorano opened the doors to Carnan Properties' swank new offices in the Galleria area with a party for more than 300 friends and clients, many of whom hail from Latin America. 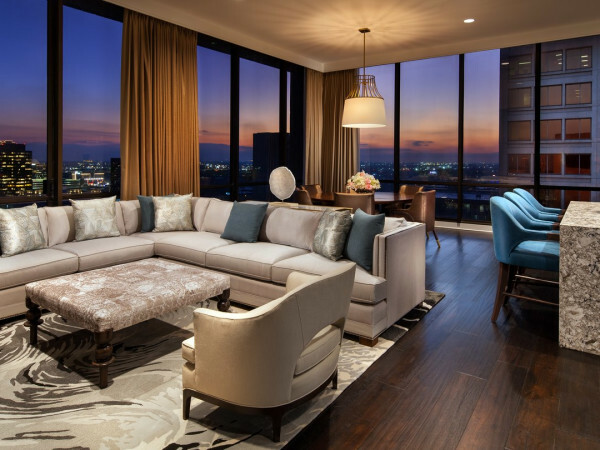 The duo collaborated on the contemporary design and were excited to show off the sleek interiors. 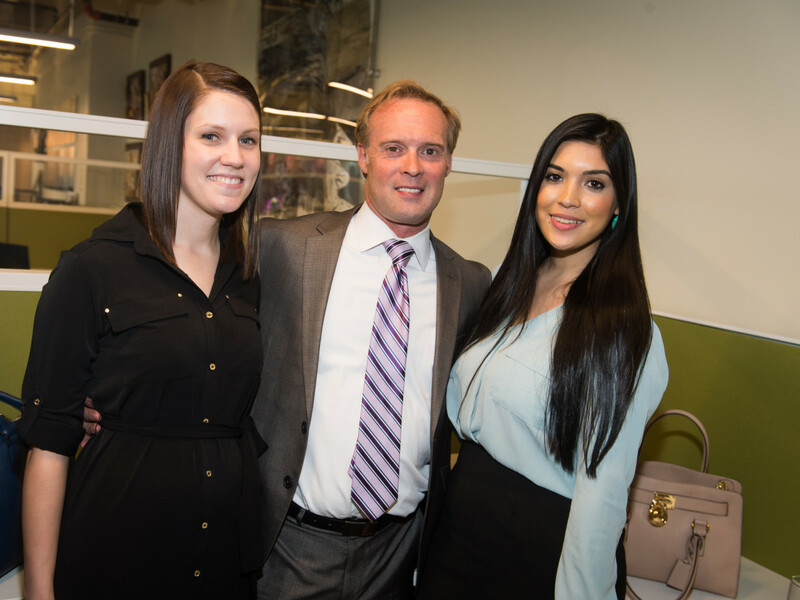 Unlike most real estate offices, the 8,000 square foot aerie includes a trés chic luxury eyewear boutique. 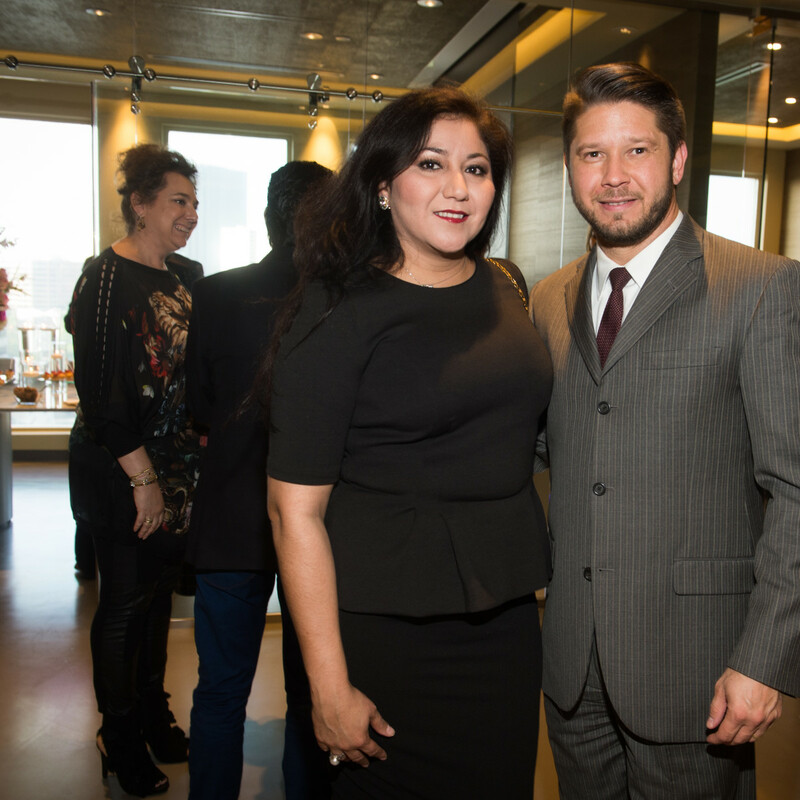 While shopping for their next home, clients can drop into the Shamballa jewel box for a look at sunglasses priced from $1,000 to $25,000. 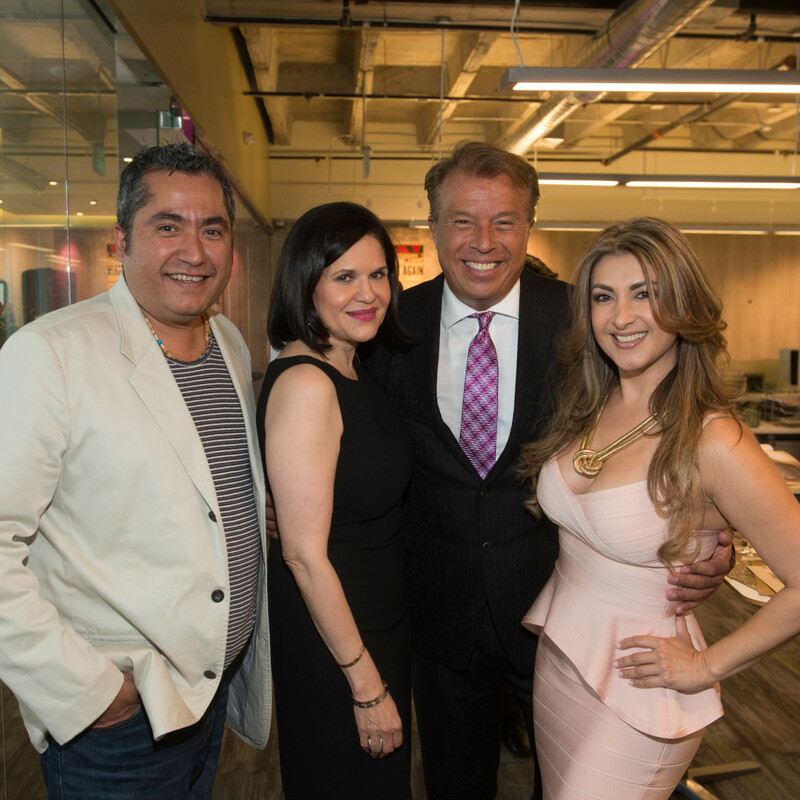 The welcoming committee included Carmina's husband, Rafael Chavez, and her brother, Luis Felipe Zamorano. 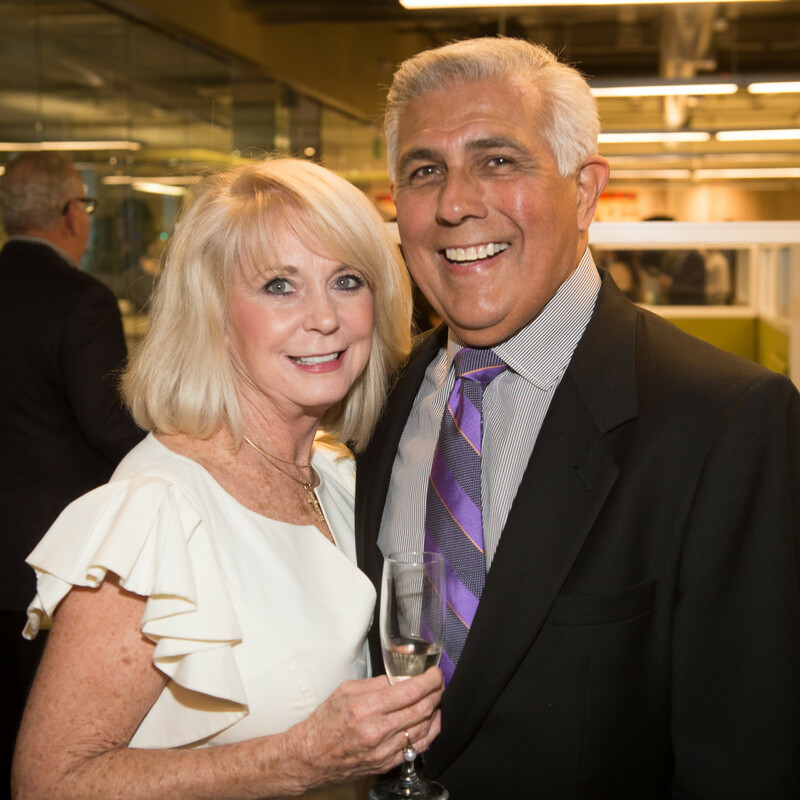 Like any wise business woman, Carmina tapped her catering company Haras Hacienda, located in Magnolia, to provide the party fare that included Argentinian empanadas, Spanish croquetts, shrimp ceviche and more. 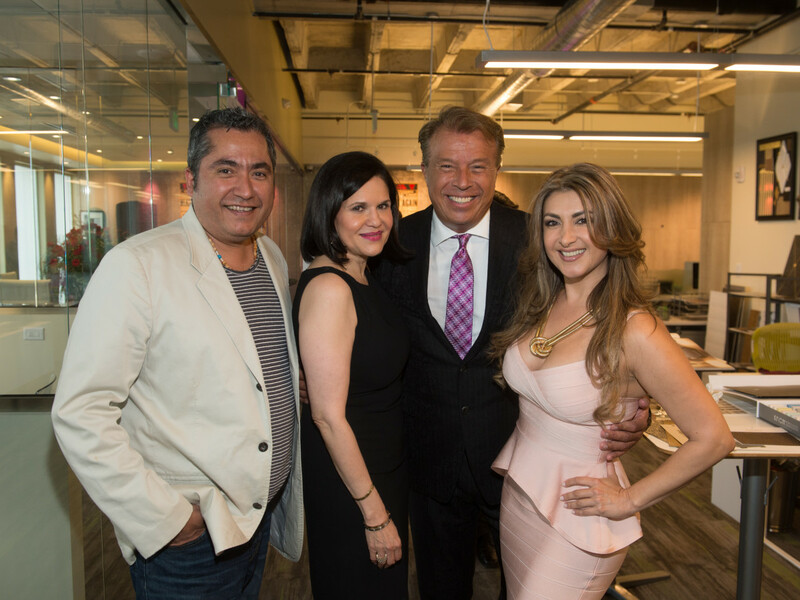 Among those touring the office space were Alfonso Estevez, Jorge Lomelin, Gayle and Robert Rosales, Erica Reifel, Reggie Gray, Alexia Cisneros, Jane Brennan-Martin, Amir Taghdisi, Marisol and Lester Grestch, Connie Zubizarreta, Adriana Robles, and Claudia Galan.